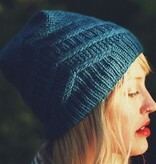 Grab your favorite skein of dk-weight yarn (we love Farmers Daughter Juicy DK!) 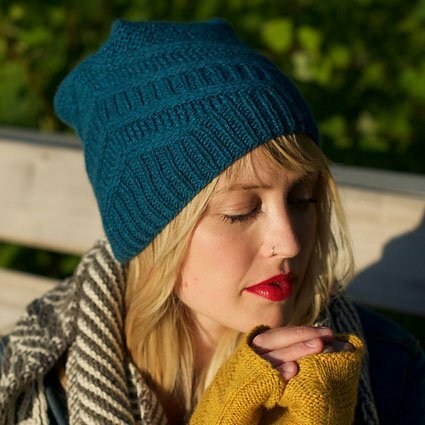 for this cozy hat designed by Andrea Mowry. The textured stitch patterns create a squishy fabric that will keep your head warm and your style on point. 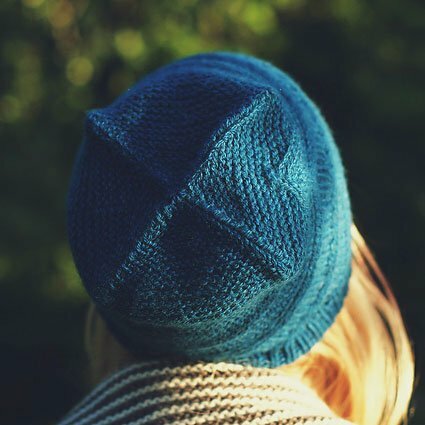 The Drift Hat is knit in the round and incorporates ribbing and twisted stitches to create the perfect cold weather accessory. 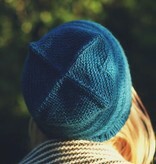 For an extra special Drift Hat, top it with a Toft Alpaca Fur Pom Pom. 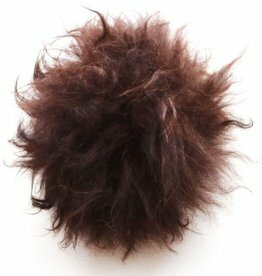 The Toft Alpaca Fur Pom Pom is the perfect topper for your winter hat. These are the softest pom poms around sourced from alpacas that died of natural causes. The springy nature of Farmers Daughter DK makes it a pleasure to work with and the colors are a delight to mix, match, or fade in your next project.